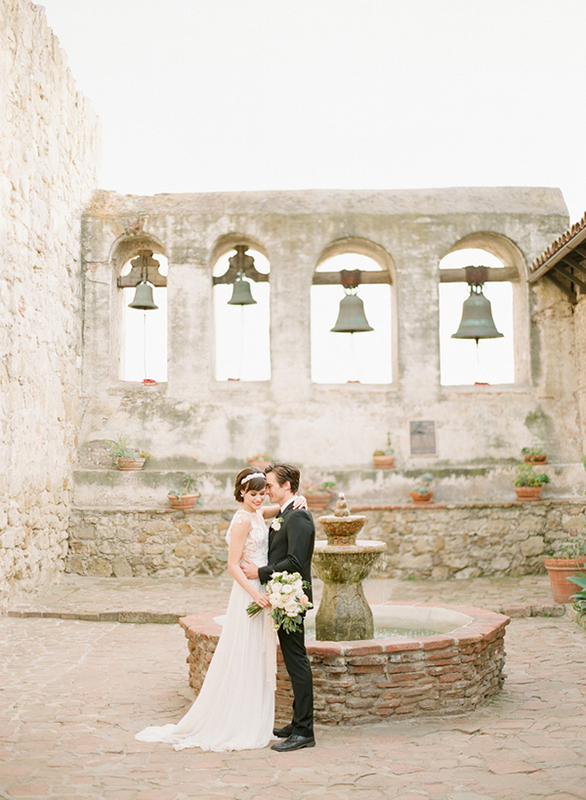 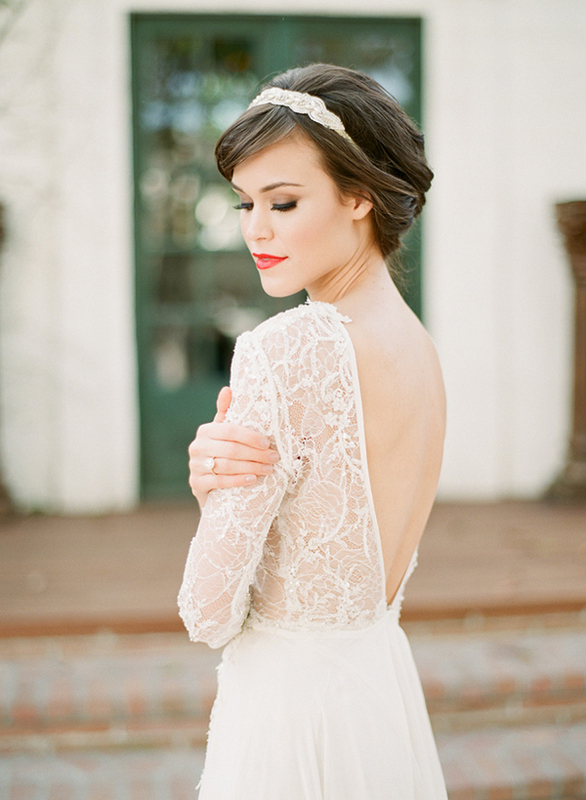 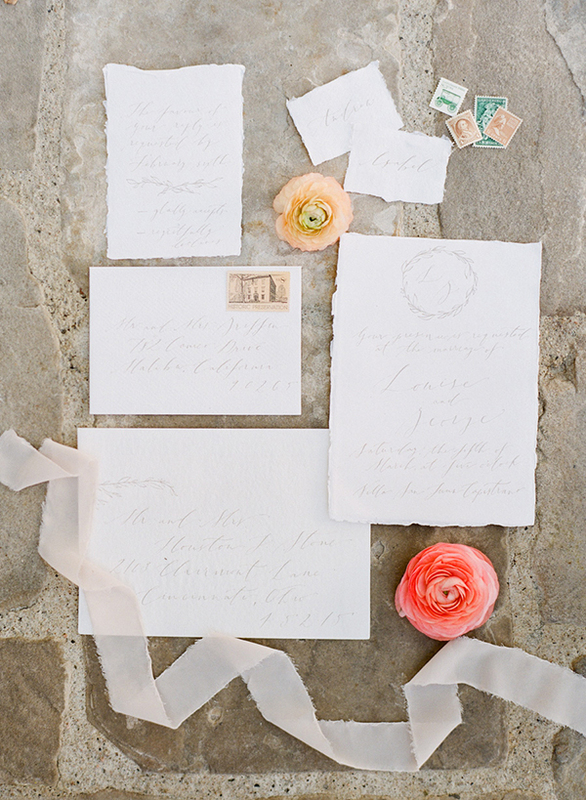 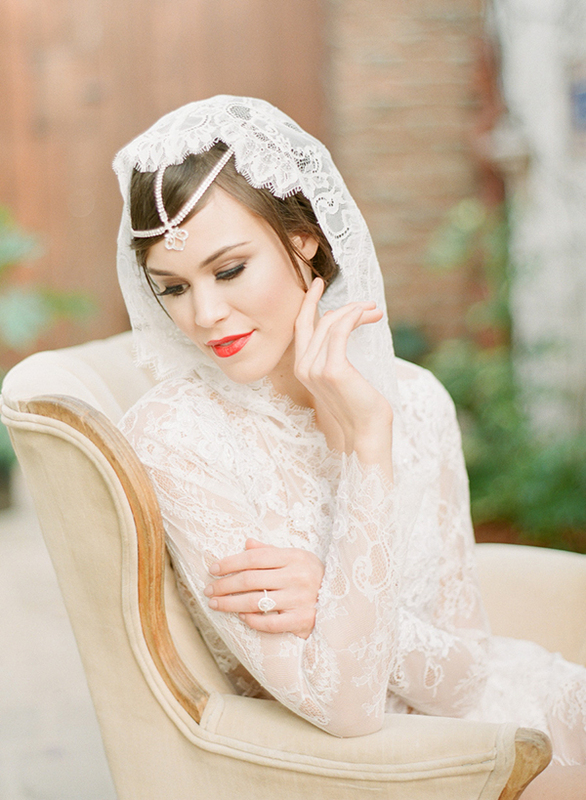 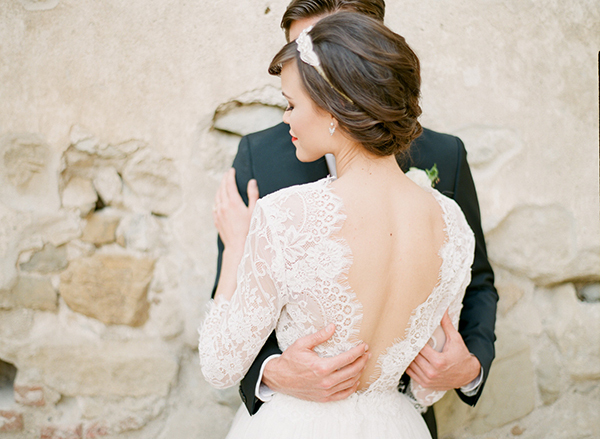 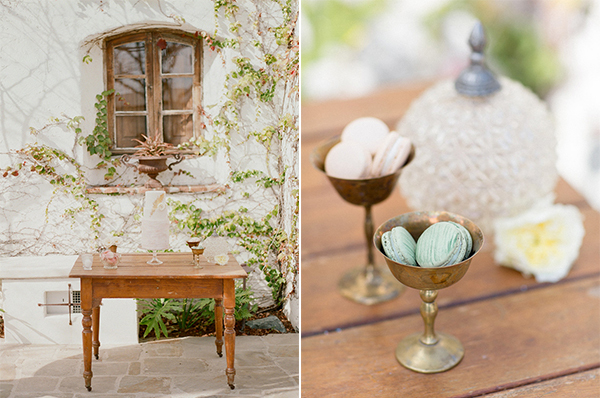 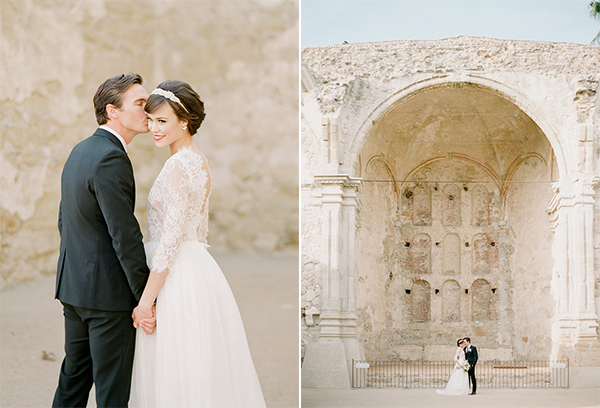 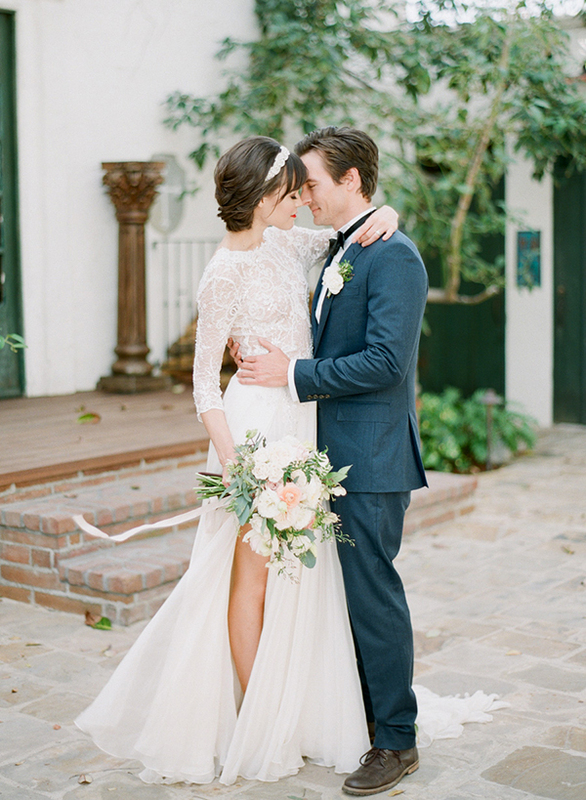 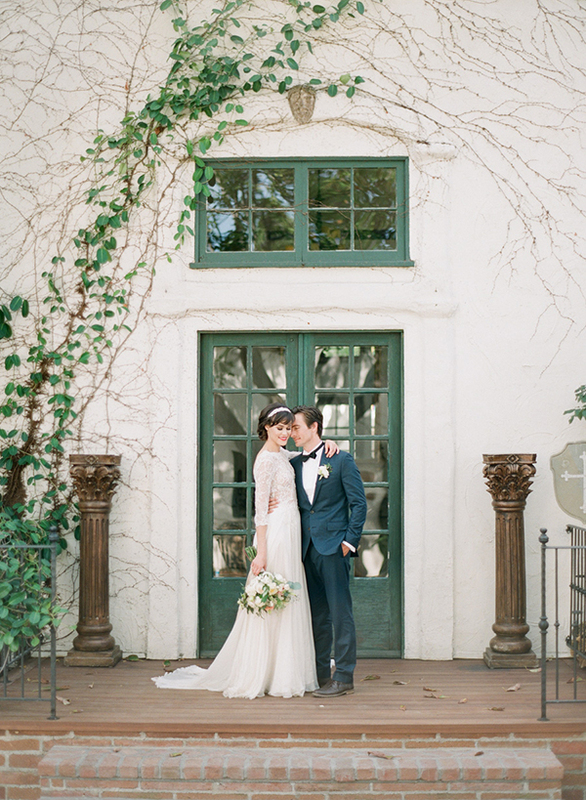 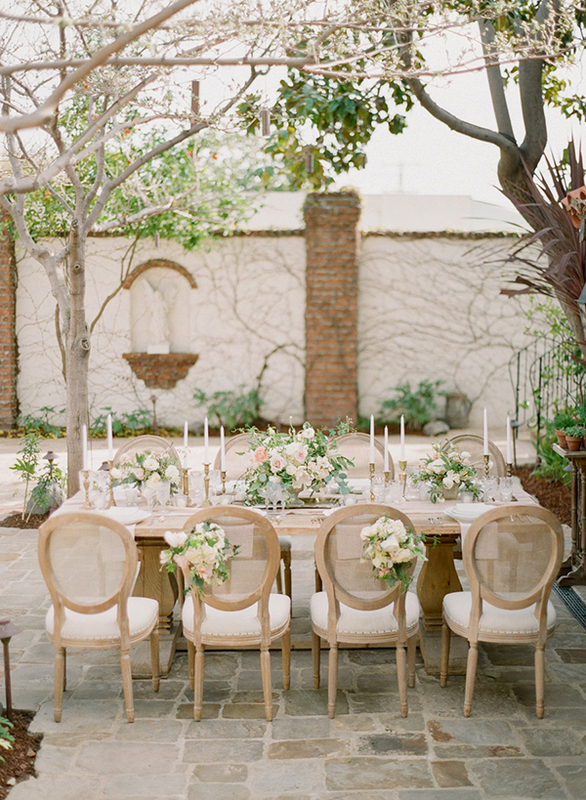 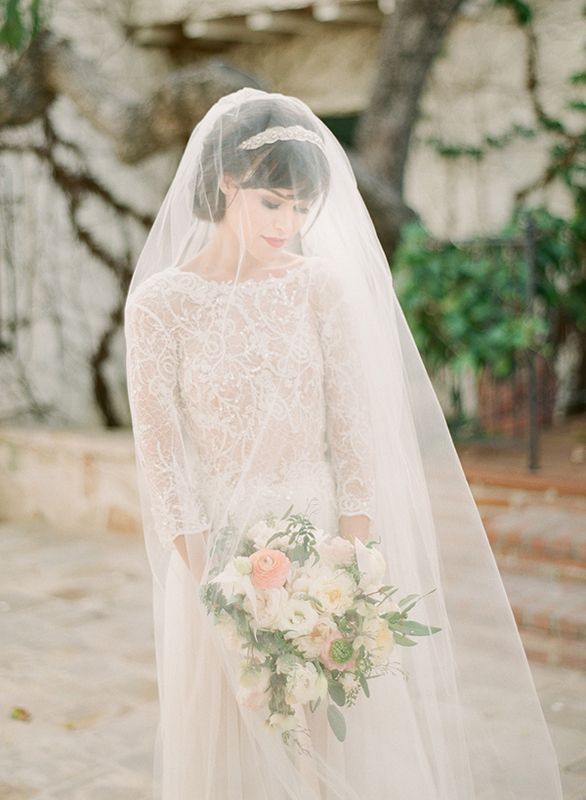 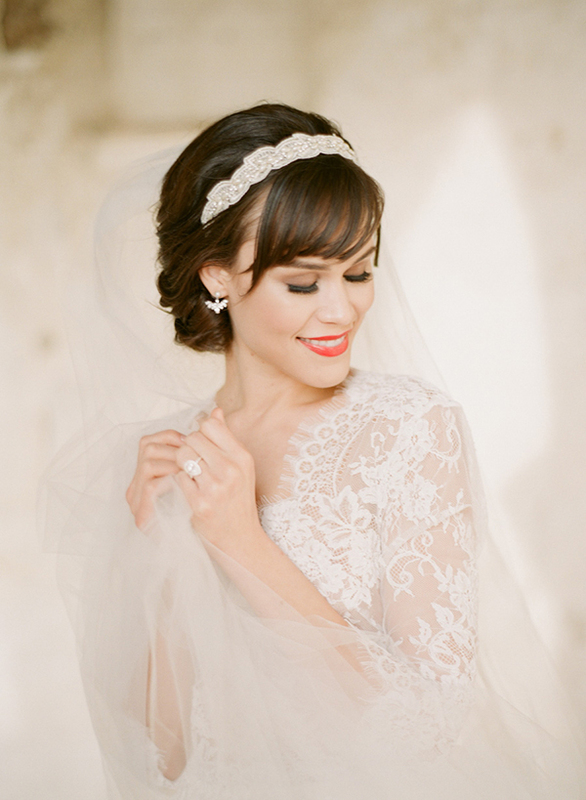 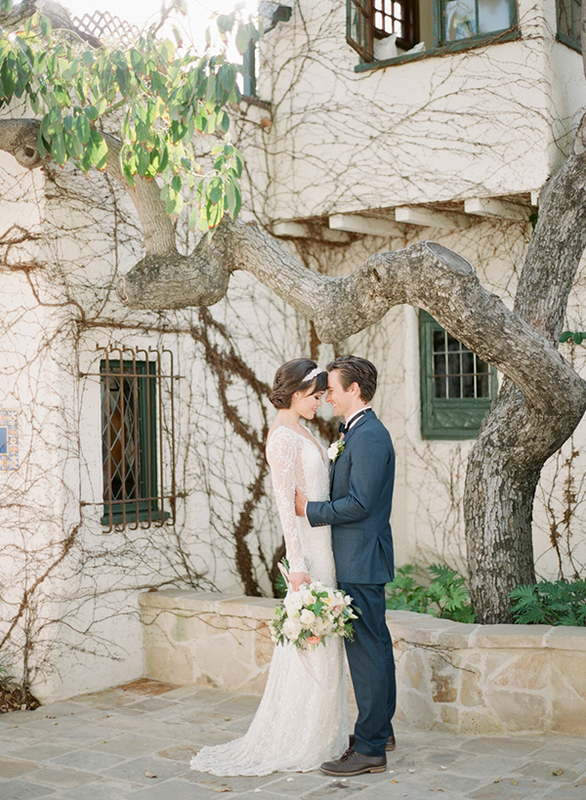 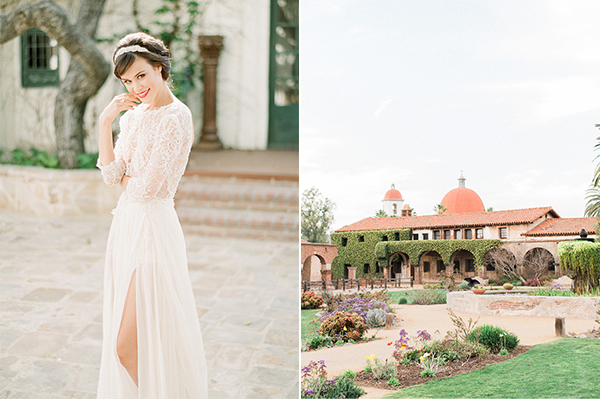 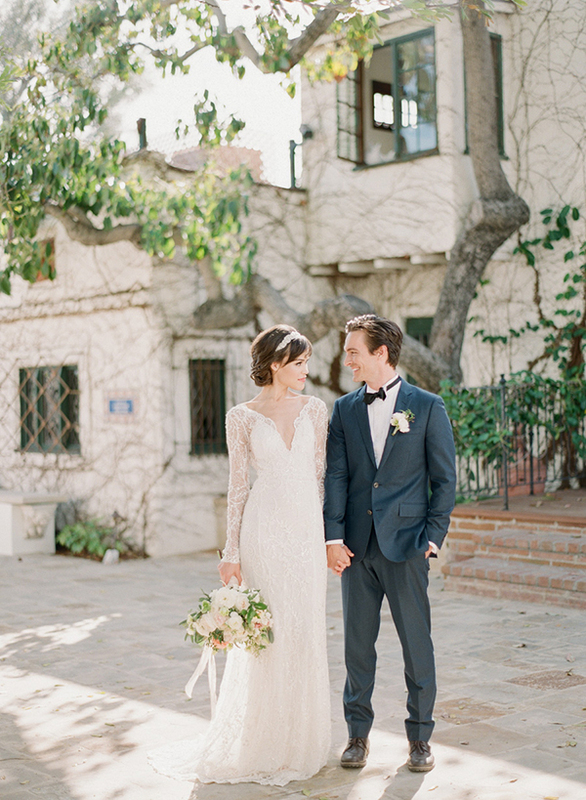 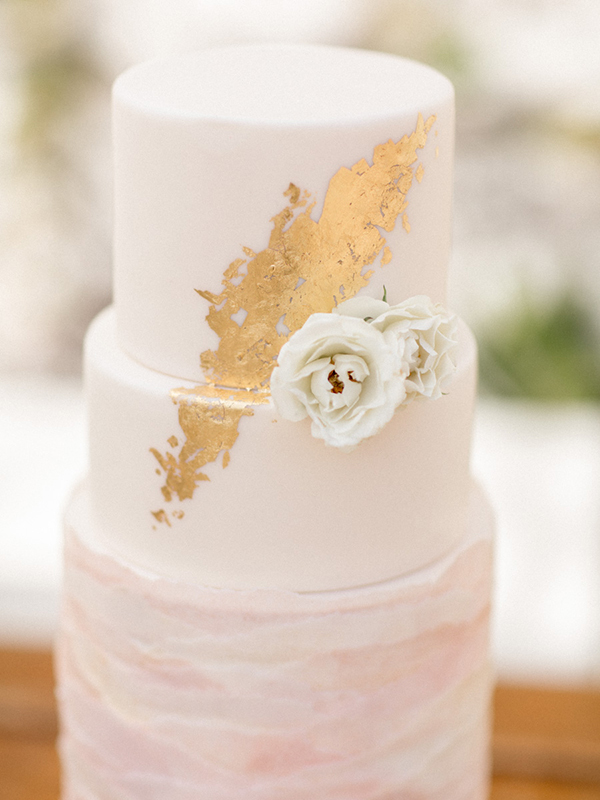 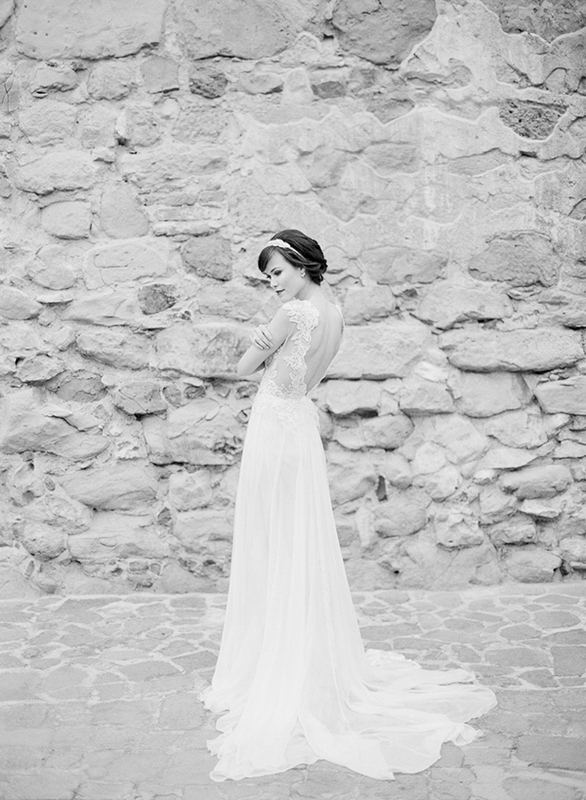 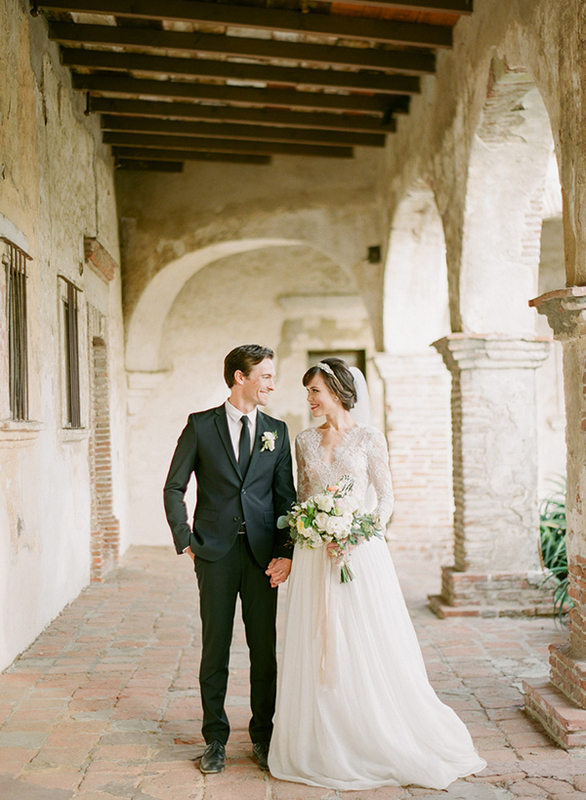 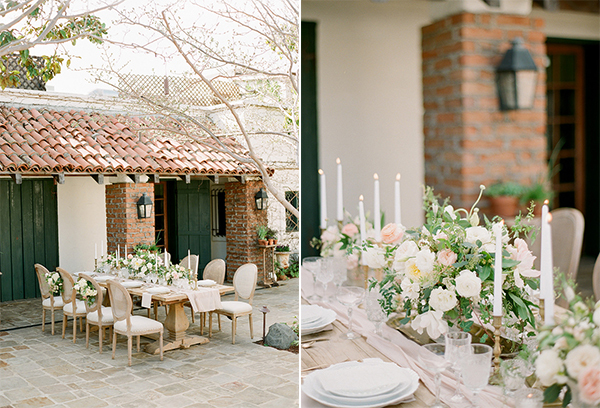 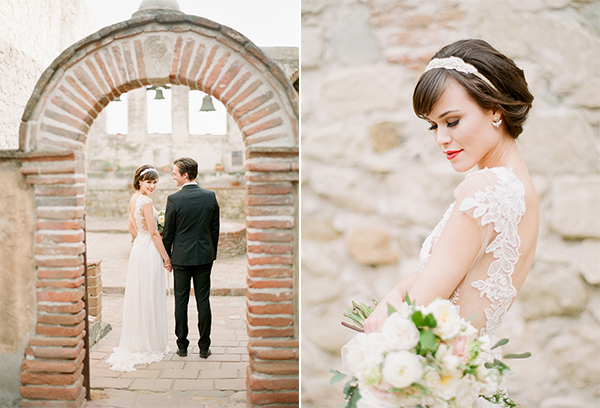 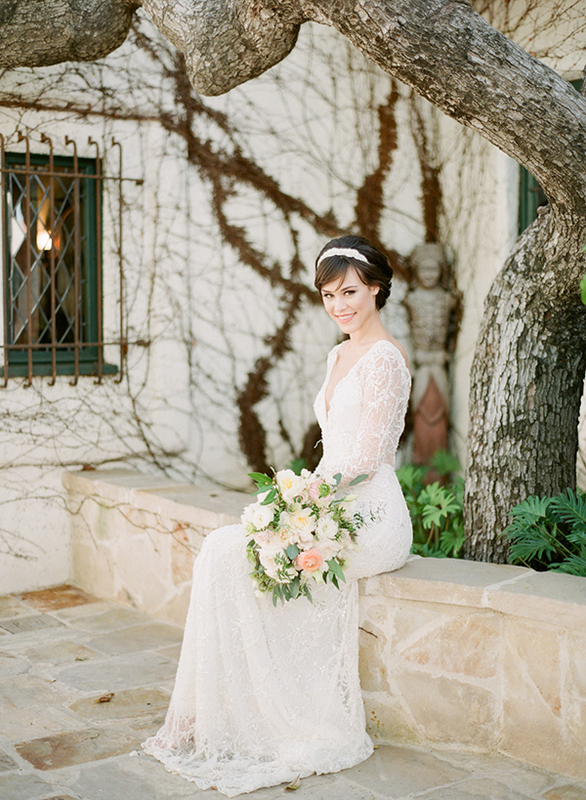 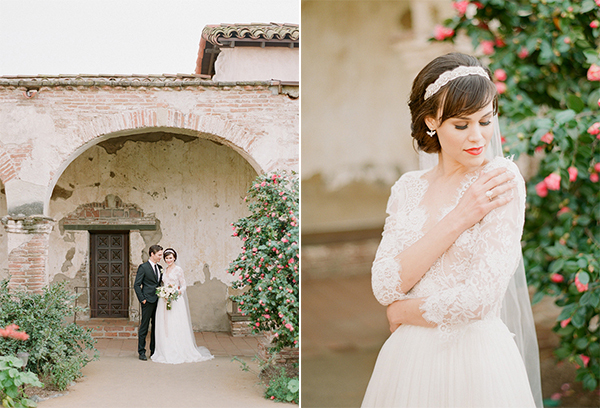 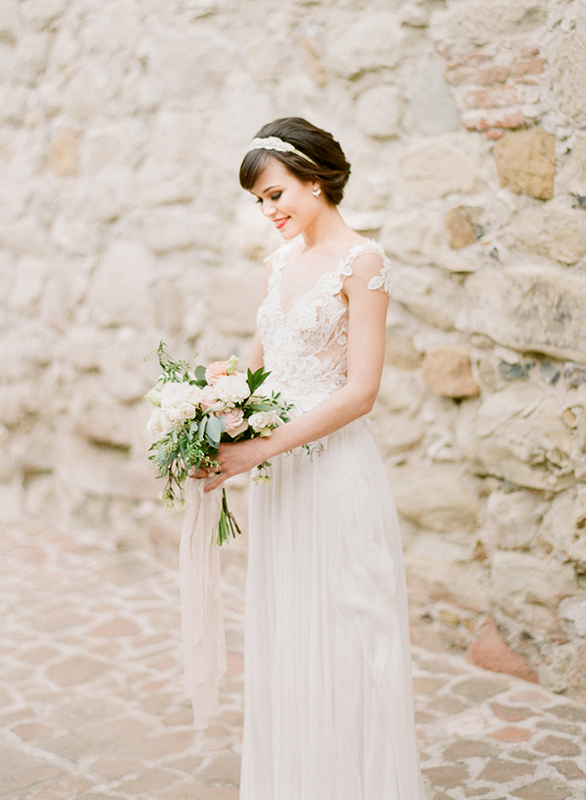 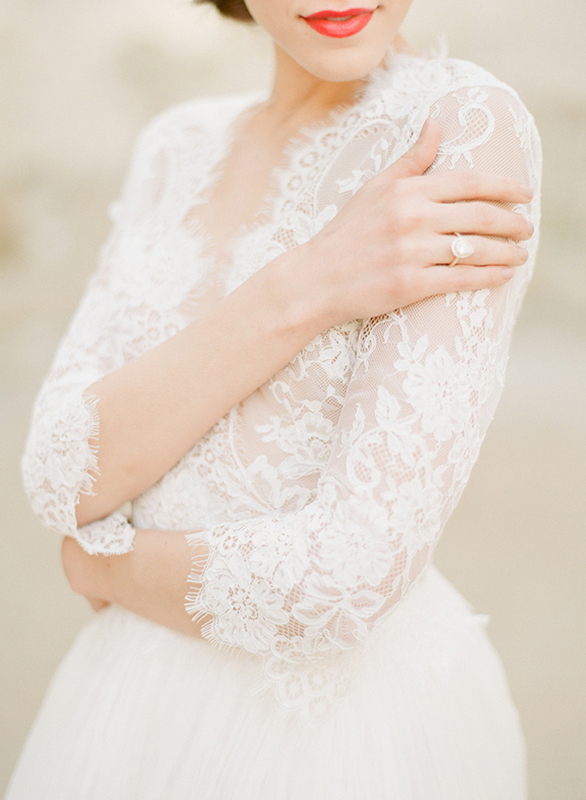 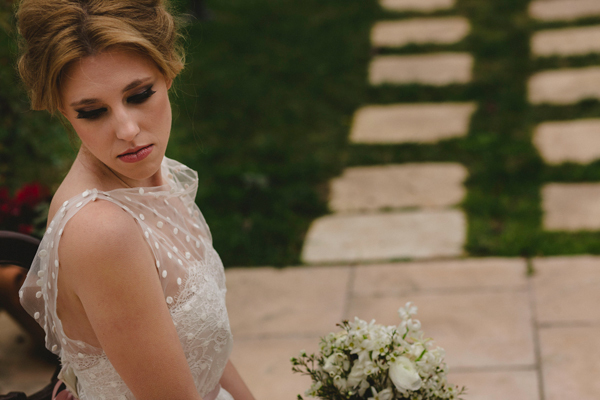 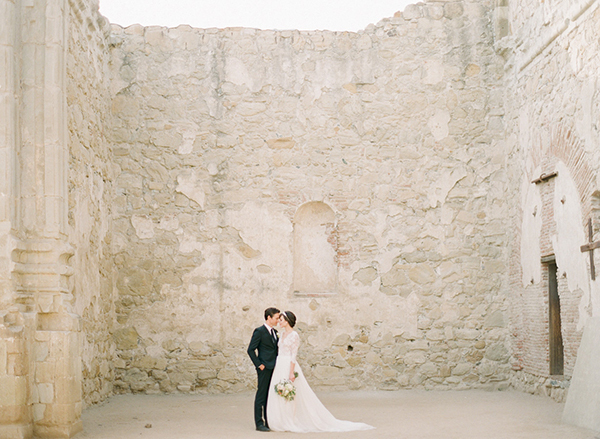 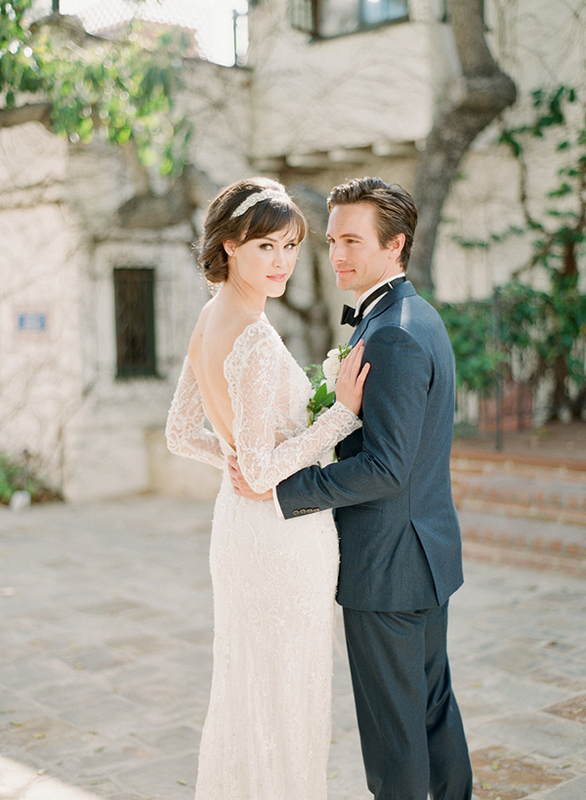 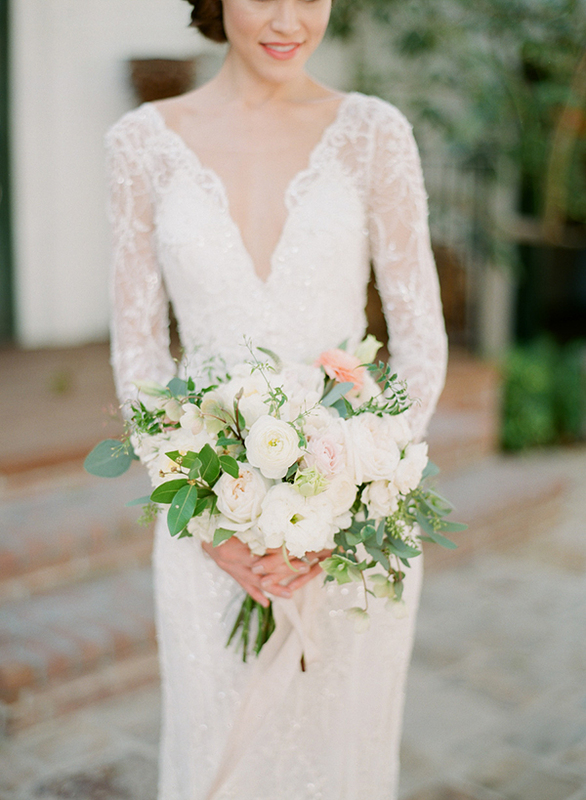 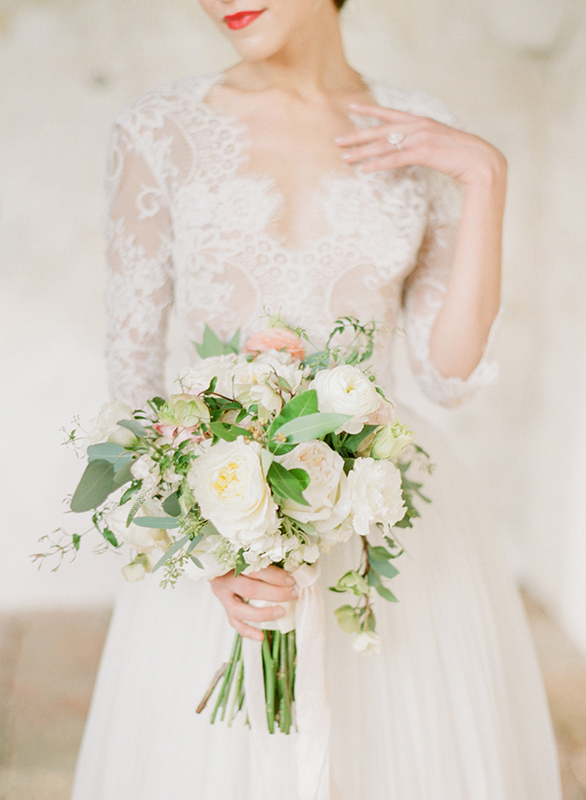 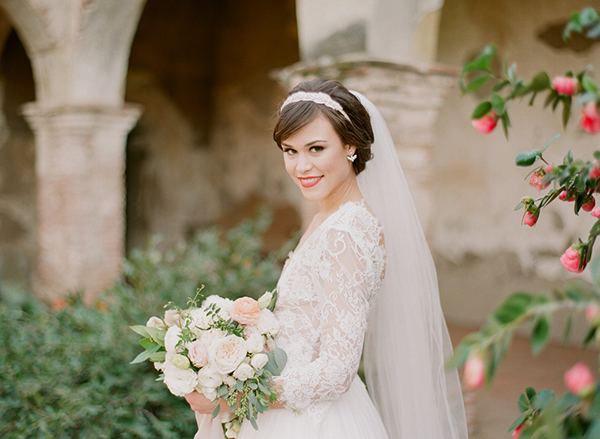 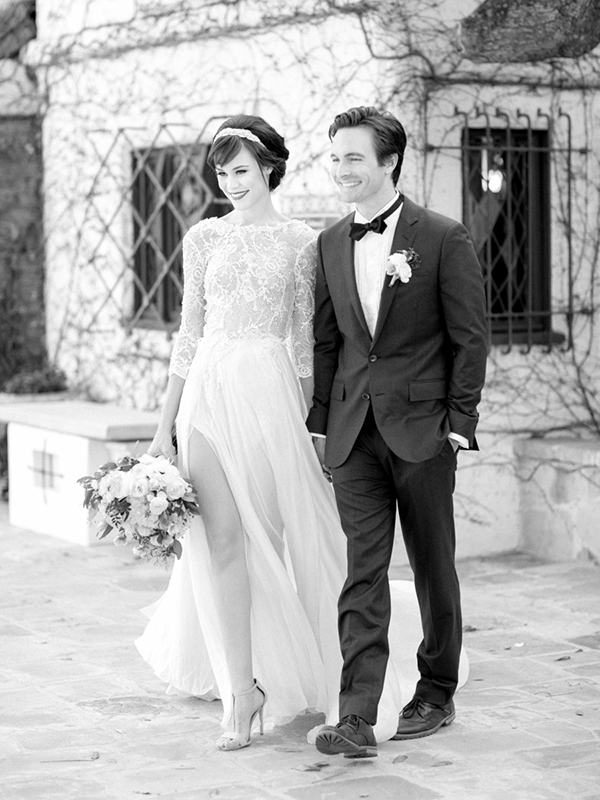 Now this is what we call a gorgeous wedding inspiration! 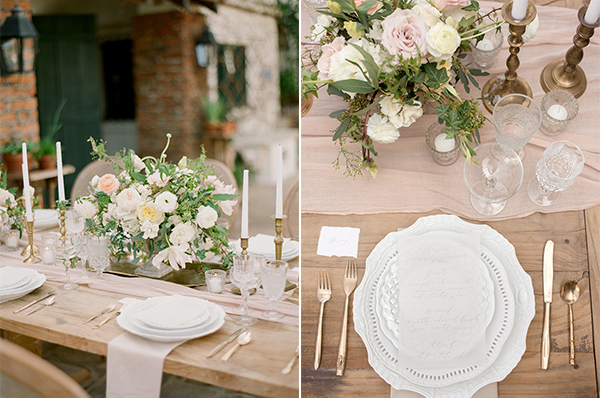 This romantic styled shoot that was captured by Koman Photography makes you think it has come out from a fairytale. 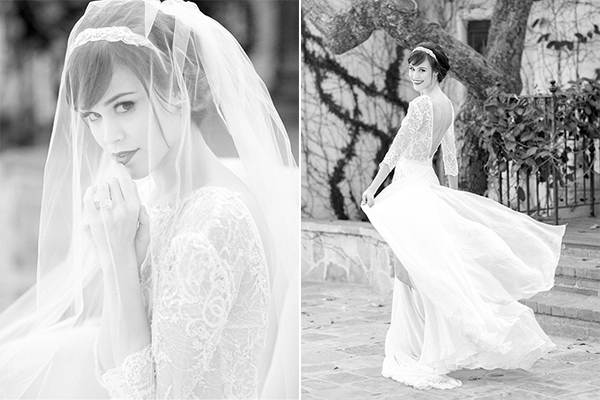 From the stunning Musat Bridal dresses to the subtle and whimsical table setting, everything will blow your mind away!